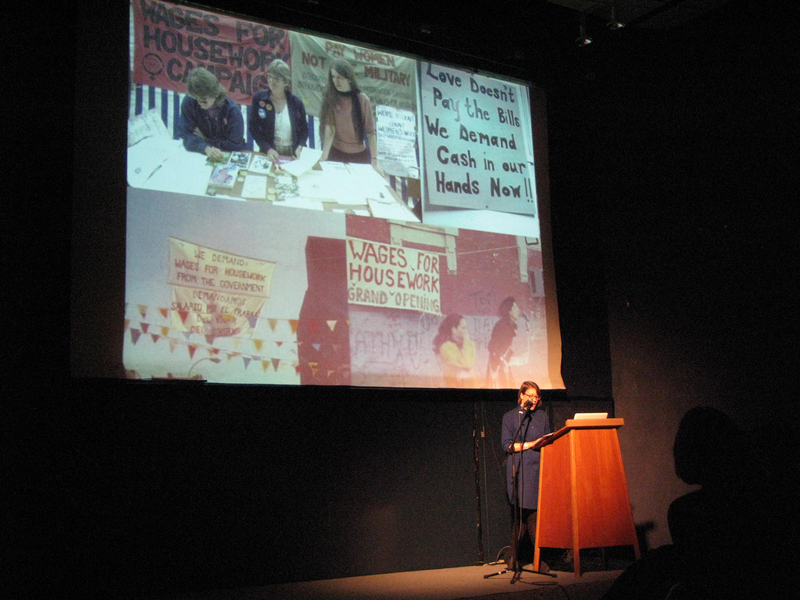 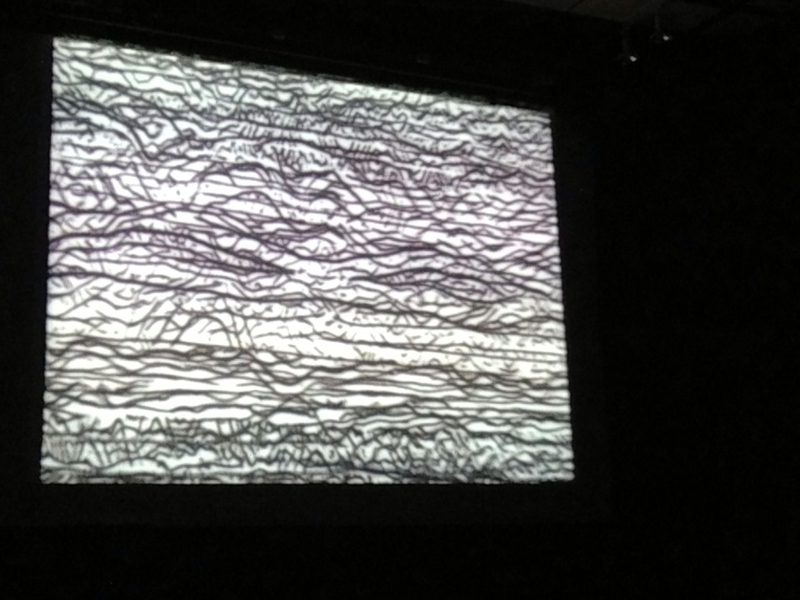 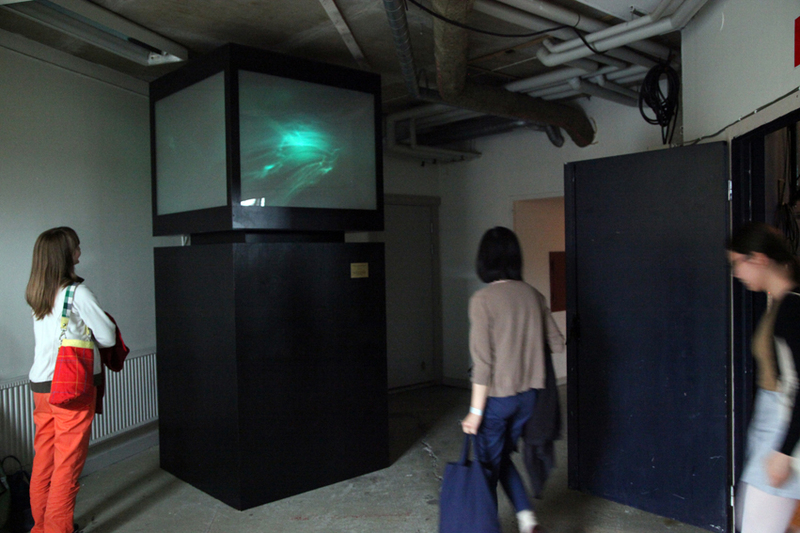 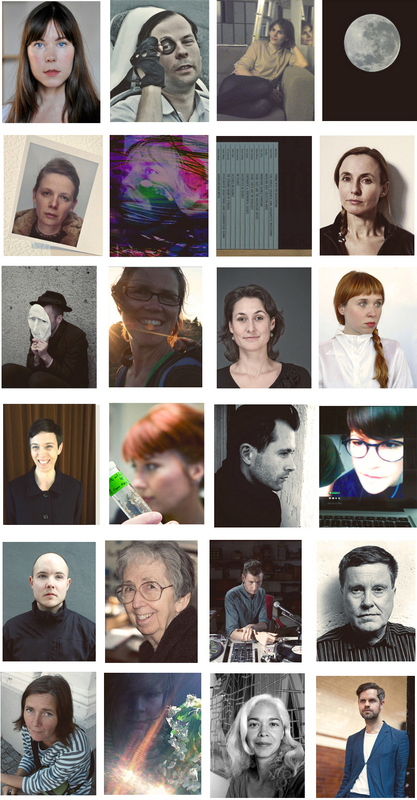 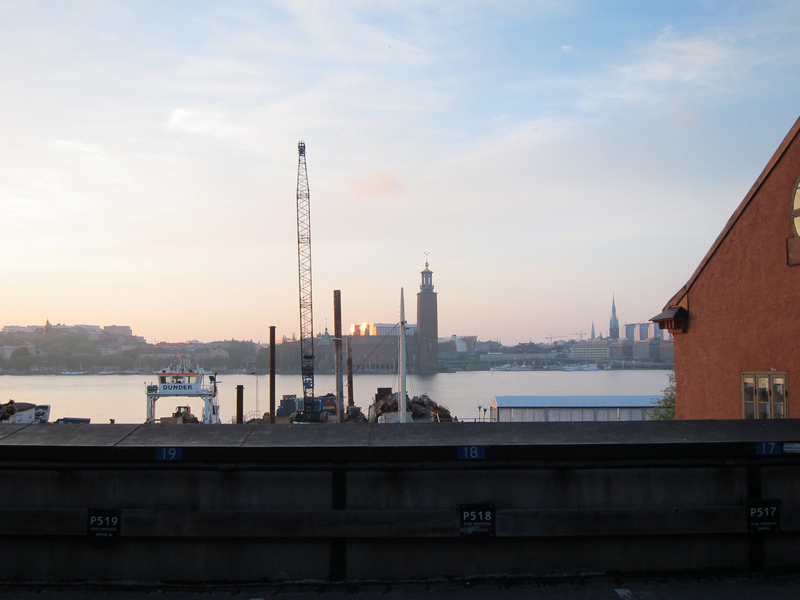 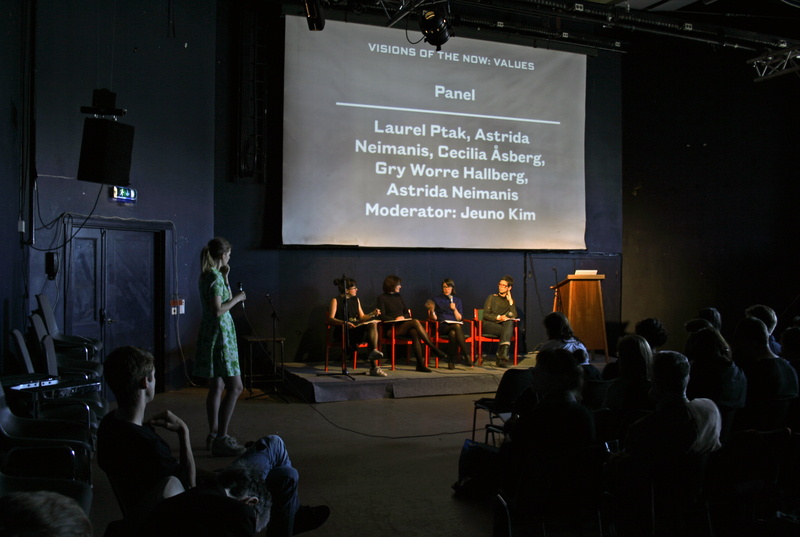 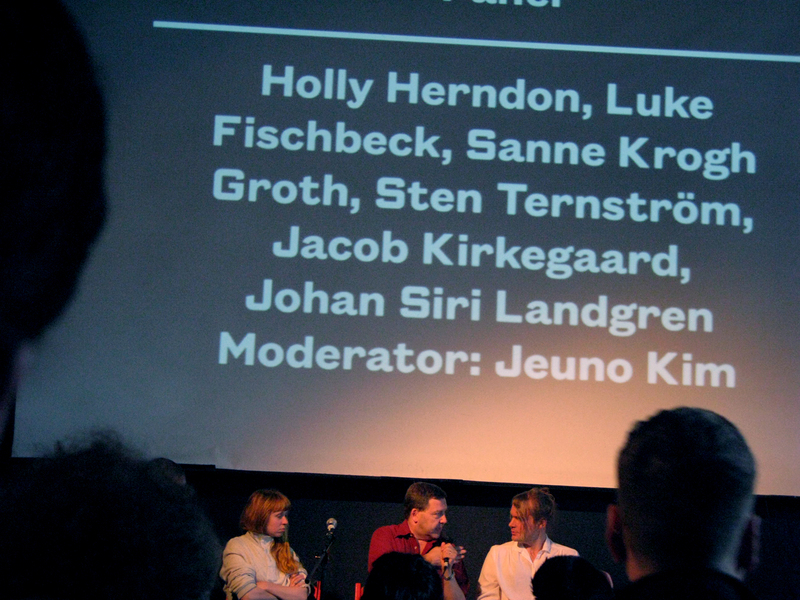 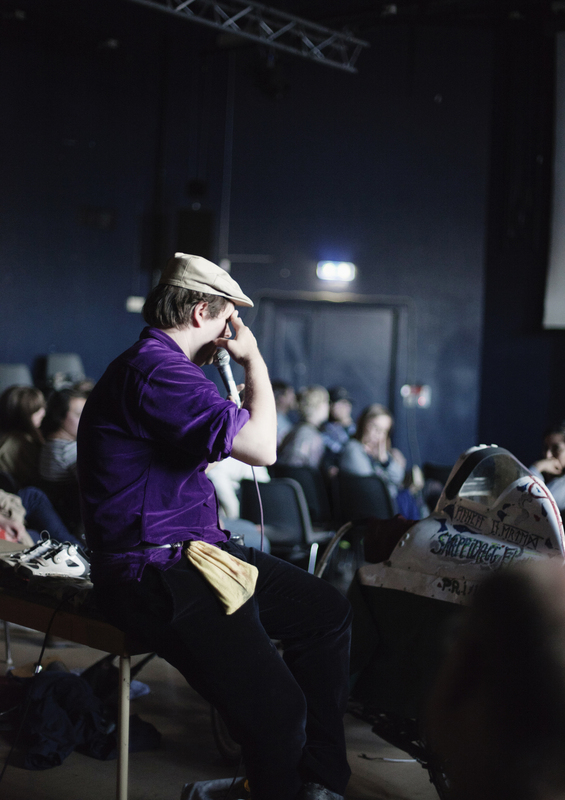 Visions of the Now is a festival and congress on the subjects of art and technology taking place at Fylkingen in Stockholm on May 24–26, 2013. 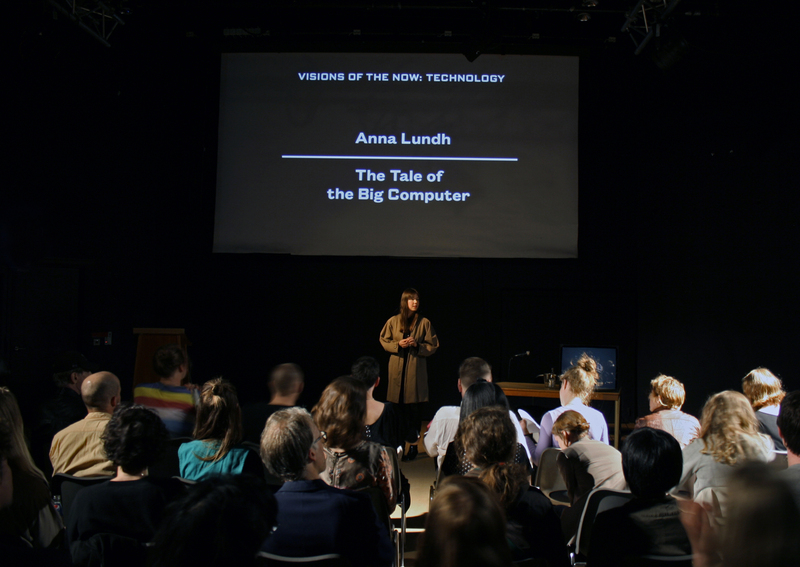 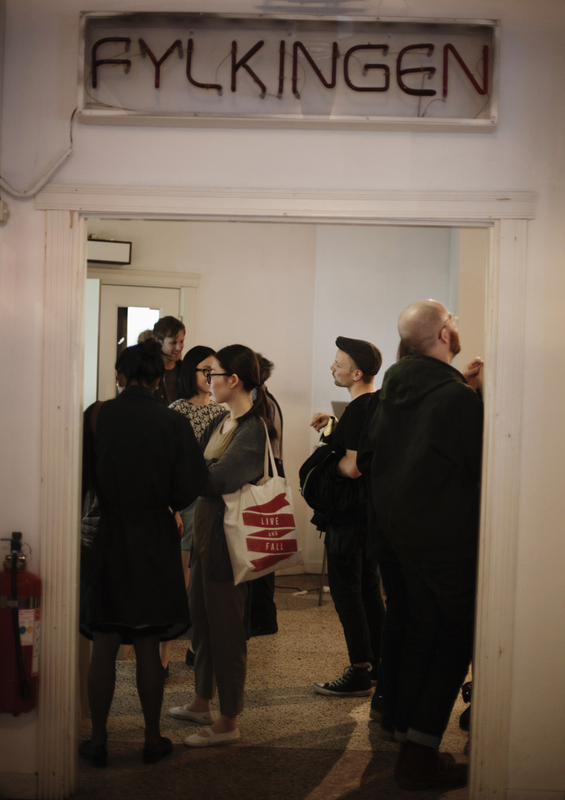 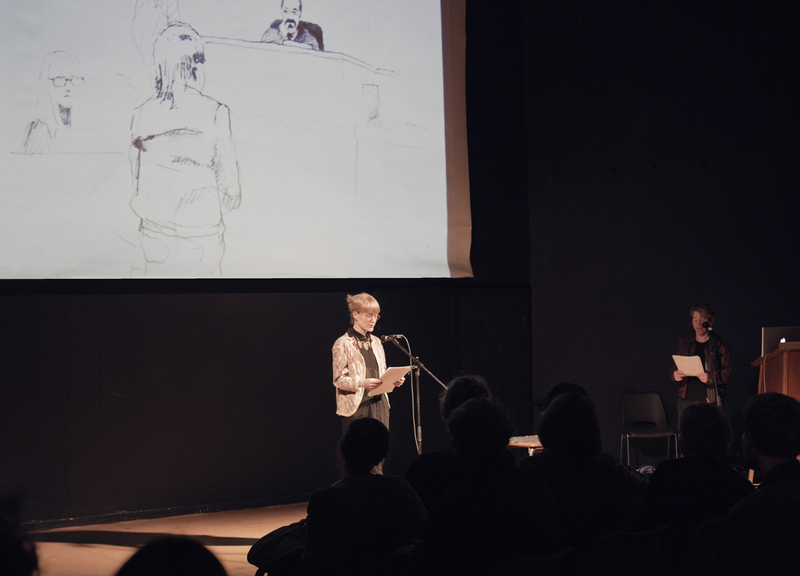 This event brings together a large group of international artists, musicians, theorists and scientists to perform real-time research on the now – in lectures, panels, open discussions, art and music performances. 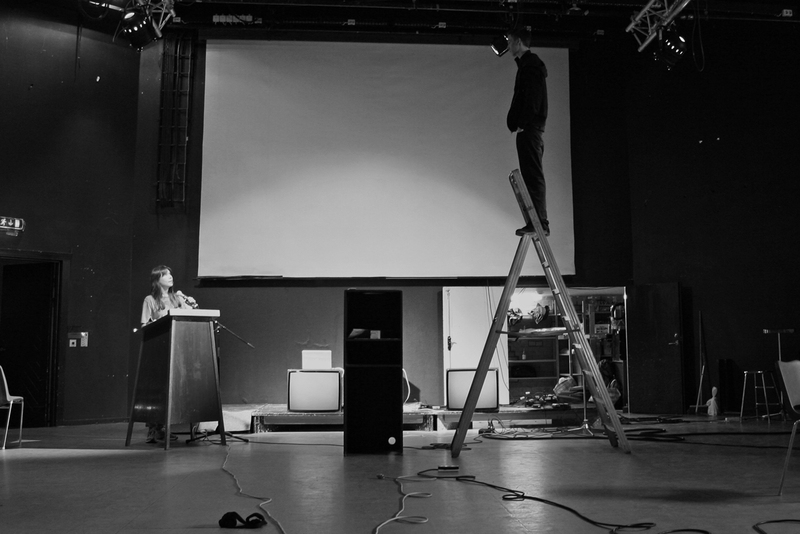 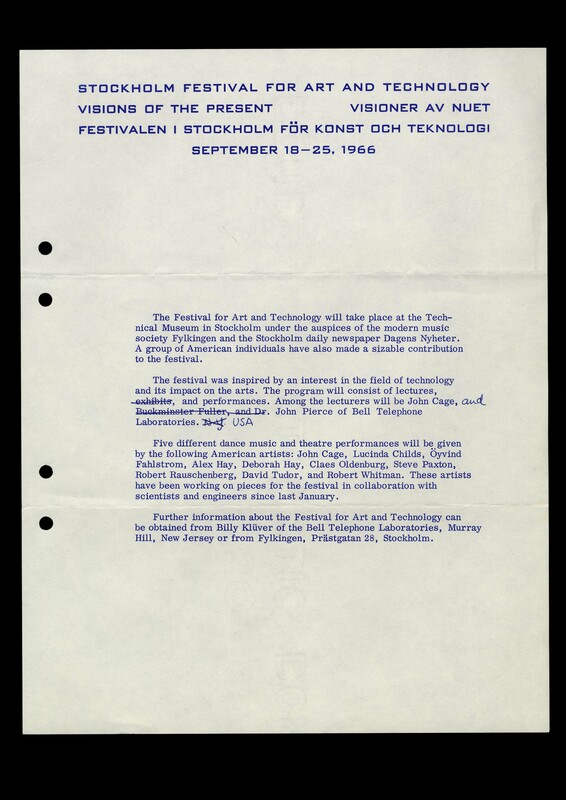 Visions of the Now is also a reconsideration of the 1966 festival and congress Visioner av Nuet, which was initiated by Fylkingen and held at Tekniska Museet, Teknorama, in Stockholm. 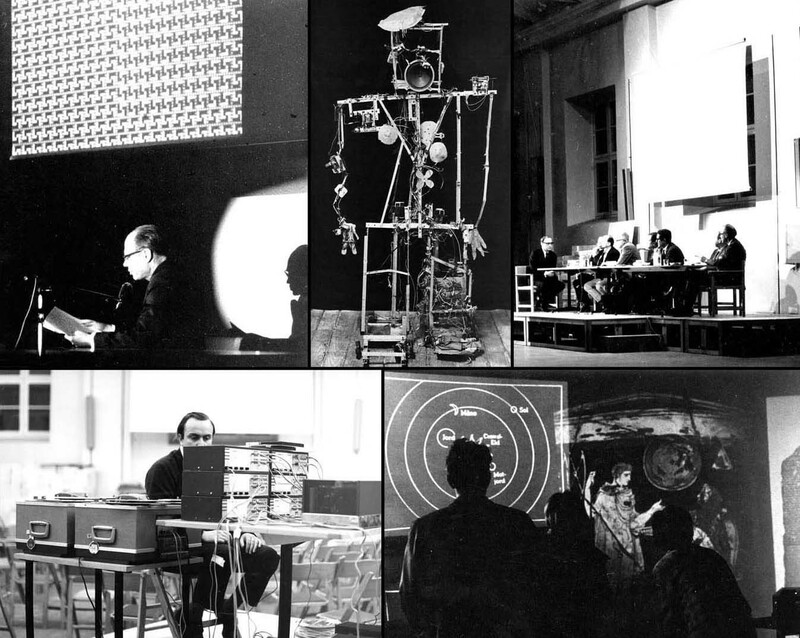 This updated 2013 version takes place almost half a century later, in a world fully immersed in the technology that in 1966 was still called “the new.” What are our visions of the present — now, and what do we imagine for the future?